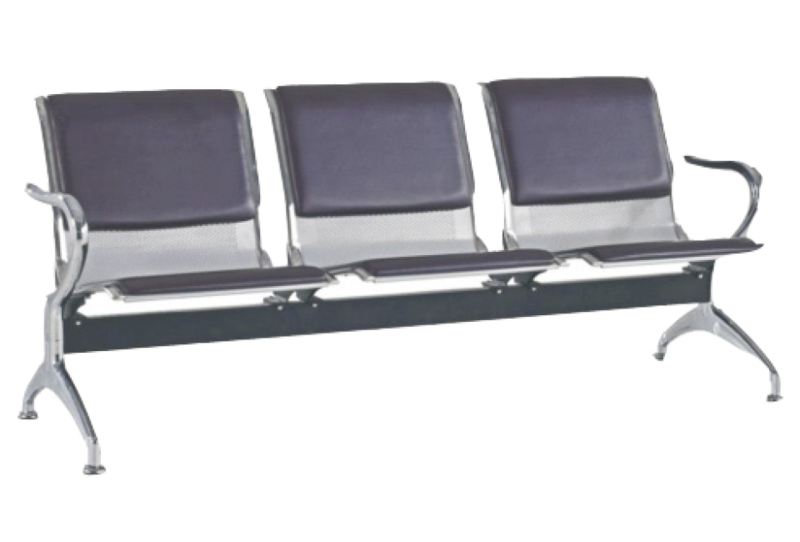 The J-19C benches are ideal for waiting rooms in need of space efficient seating without sacrificing comfort or style. 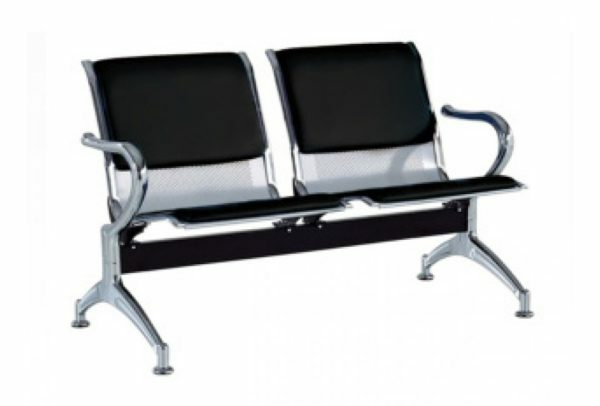 The entire frame of the bench is metal with black PU leather cushions and chrome armrests for added comfort. Available in two or three seater sizes and with dimensions 48″W x 26″D x 31″H and 71″W x 26″D x 31″H respectively the J-19C benches go well with any decor and existing furniture.